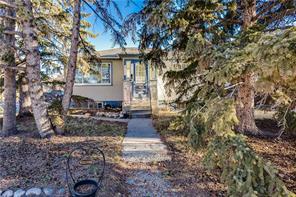 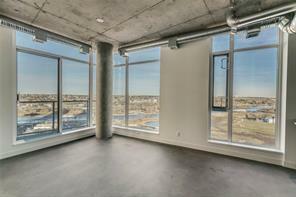 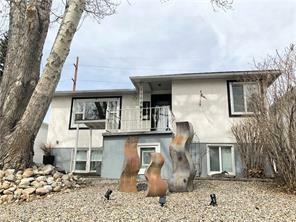 VIEW LISTING BUYER'S SIDE INC. 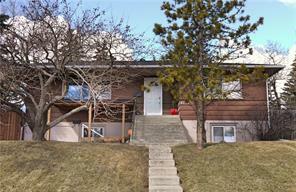 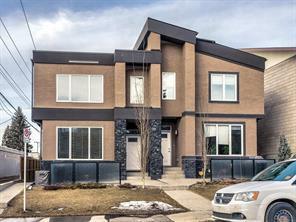 Inner City Calgary homes for sale real estate market statistics: As of April 22, 2019 there are currently 2,095 properties for sale in North West Calgary listed as active, with an average asking price of $690,972. 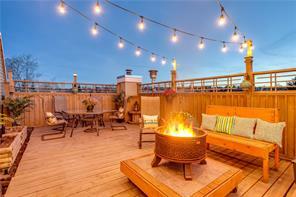 The highest-priced property is $13,000,000; the lowest priced property can be purchased for around $109,900.